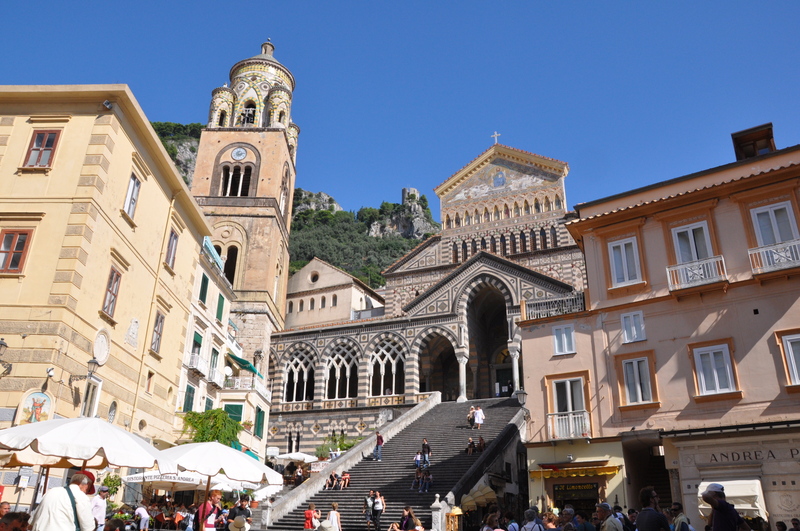 Our apartments are in the center of Positano, on the main road in a quite and panoramic place. It is easy to reach on the Via Pasitea near "Parking Anna". Shops and restaurants are available nearby. The main beach of Positano is at 1km, the Fornillo Beach is easily reached with the near lift. From Naples by car (distance 67 km): highway A3 direction Salerno (Penisola Sorrentina) exit at Castellammare di Stabia. Follow direction to Sorrento. In Penisola Sorrentina follow direction to Positano. From Naples by train (time 1h.10m): from Naples central station take local train "Circumvesuviana" direction "Sorrento (last stop). In Sorrento train station take bus "SITA" direction Positano (time 30m). From Naples by hydrofoil (only in summer time): from Molo Beverello in the port of Naples, near Municipio square, leave hydrofoil to Amalfi Coast. For information and time table call Alilauro company: +39.081.761.10.04 / +39.081.551.32.36.